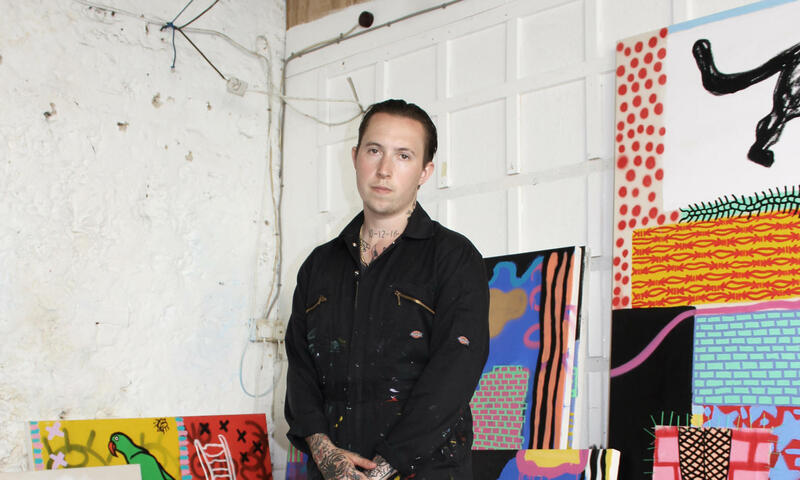 Loose brings you a collaborative project at Hoxton Arches to exhibit the painted works of Brighton based artist, Laurie Vincent. There will be free booze and nice art. Bring your friends, your dog, your mum and your dad. All works on display will be for sale. Please enquire at hello@looselondon.com for buying info.